Yes! We can do that. At CDG we have done this a thousand times before and we know what to ask and what to answer to speed up this process. It’s easier than you think and we make it easier than anyone else. We will get your website built on time and at our pre-agreed to budget, then we will make sure it works every day, all day. Dave Green and the whole CDG staff made the website process so easy. It was actually better than easy it was a fun process. My customers love our site and I have had hundreds of people, in the 3 months it&apos;s been up, compliment us on the easy navigation. That is all because of CDG. Need a FREE website quote? 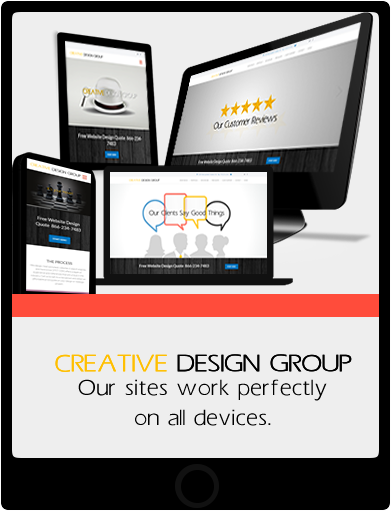 Let us send you a quote today for a custom built website for all devices.